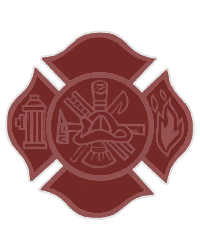 Leominster - Jim died on September 11th, after a long and courageous battle with heart issues. He was born in Ehrenfeld, PA on September 9, 1943, the eighteenth (and last) son of Felix and Helen (Pietszak) Surovich. At 17, he joined the Army and was stationed at Fort Devens in Ayer, MA, which is where he met his wife of 54 years, Norma (Sasseville) and lived in Leominster ever since. Soon after discharge from the Army, Jim earned his Barber's License and opened a shop in Fitchburg. 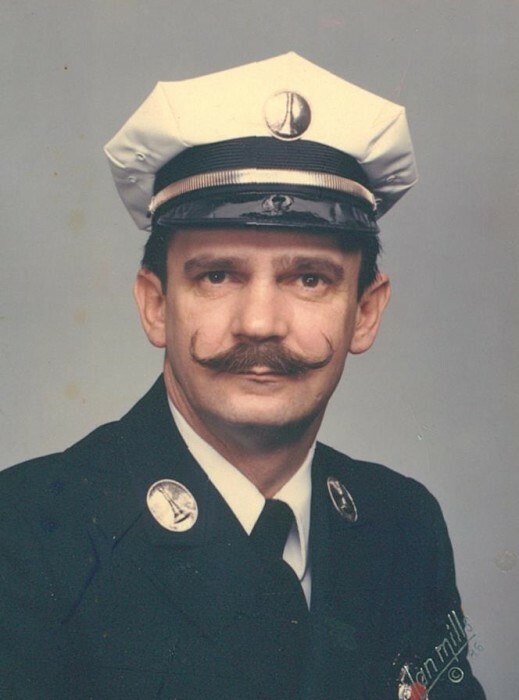 In 1972, Jim became a full-time Professional Firefighter serving at Central Station and Engine Co. 3, rising to the rank of Lieutenant. In 1983, he rescued 3 year old girl and stayed in contact with her until his death. He took much honor and pride in being a Civil Servant. Jim enjoyed traveling all over the world with Norma, but most of all he enjoyed time with his family. He leaves behind his daughters, The Rev. Diann Bailey (Todd) and Deborah Booth (Joe), his beloved grandchildren, Benjamin (Hannah) and Nathaniel Bailey and Jonathan Booth (Molly Winand) and Allison Dotson (Danny) and a great-grandson, Otis Bailey. He also leaves his long time friend, Howard (Rita) Fisher, with whom he proudly shared his Polish heritage. Memorial Contributions can be made in his memory to the Alzheimer's Association, 225 N. Michigan Ave., Fl.17, Chicago, IL 60601. Jim's Funeral will be held Monday, September 17, 2018, from Wright-Roy Funeral Home, Inc., 109 West St., Leominster with a Mass of Christian Burial at 11:00 a.m. in Holy Family of Nazareth Church, 750 Union Street, Leominster. Calling hours will be held Sunday, September 16th from 6:00 - 8:00p.m. in the funeral home. Burial with Military Honors will be held in Massachusetts Veterans Memorial Cemetery, 111 Glenallen St., Winchendon, MA. on Friday, October 5, 2018 at 10:00 am.